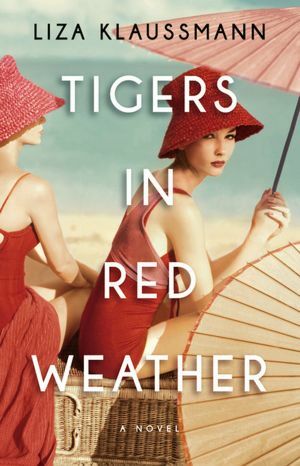 i've seen the cover of tigers in red weather but i never stopped to read the synopsis. sounds REALLY good!! 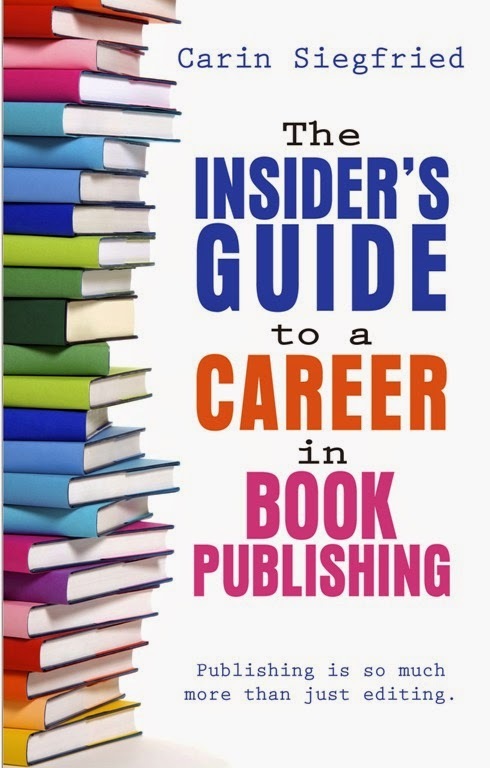 That title just sounds hot and dangerous. I like the synopsis as well!